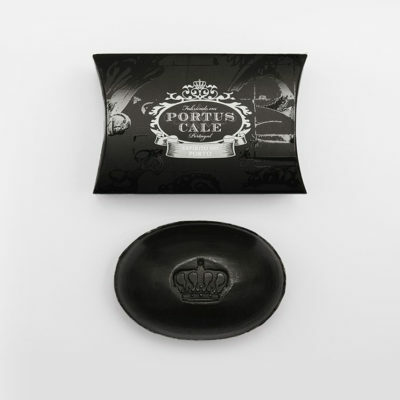 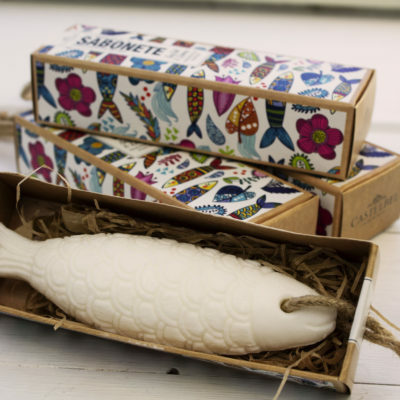 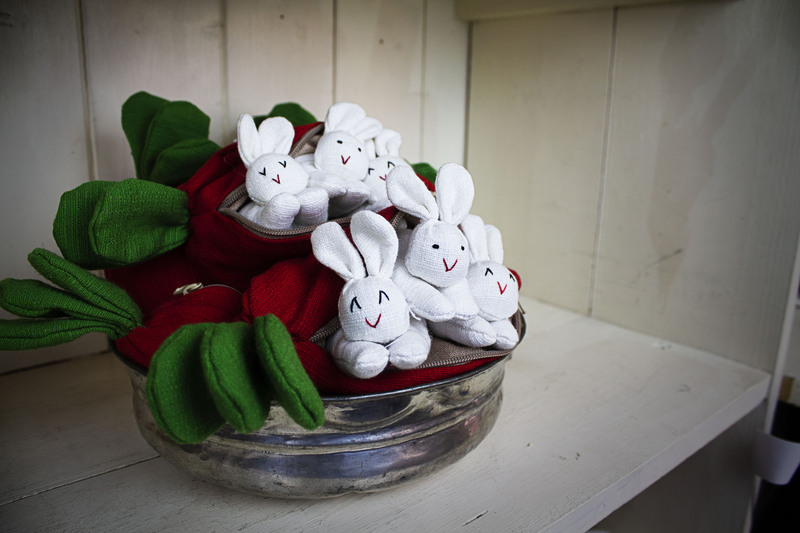 Perfect baby gift made from 100% cotton. Set of 3 small white rabbits in a carrot pouch. 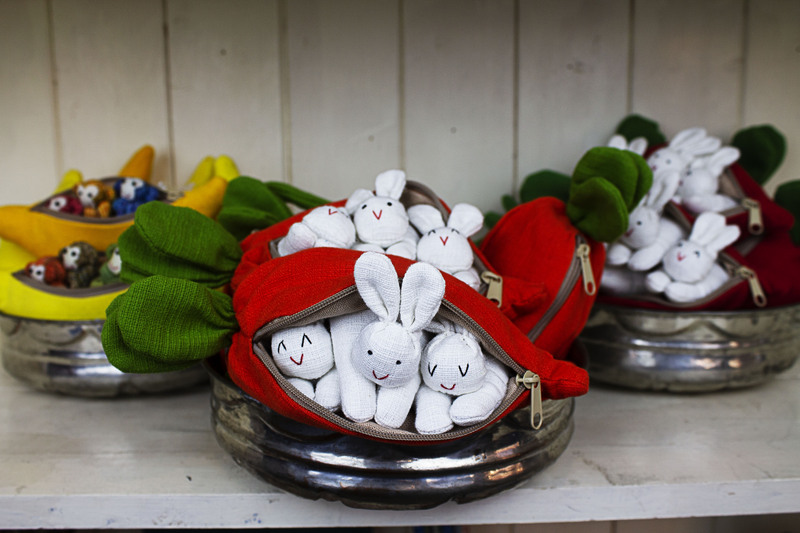 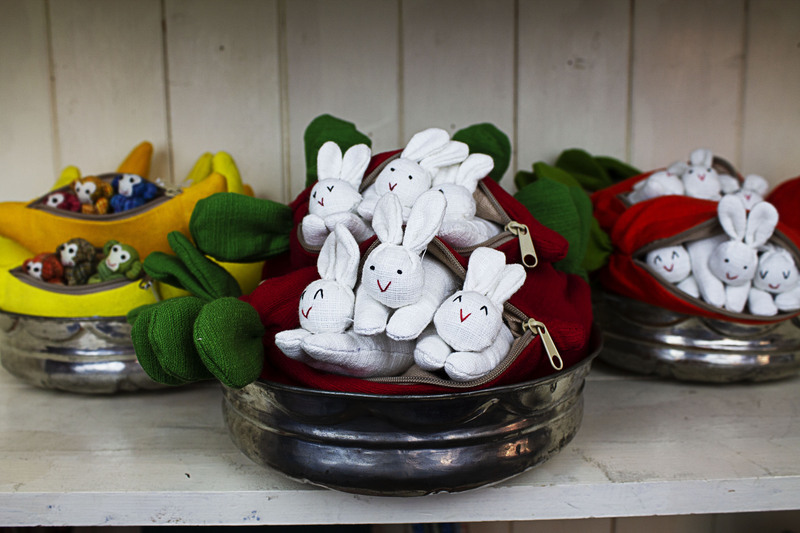 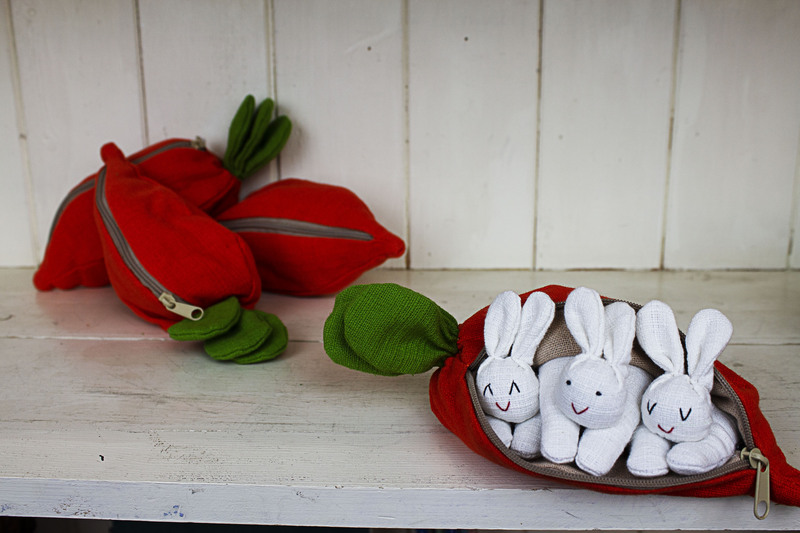 Each rabbit is perfect for little hands and all 3 sit snugly in their zip-up fabric carrot.